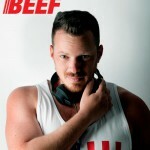 Asaf Dolev (aka Dj LeVeL 4), based in sunny Tel Aviv, started his journey in the world of music a decade ago, inspired by House as well as Techno, and ever since puts his focus on Tech and Tribal Music with a strong beat. He was quickly known for his smashing Mash-Ups, while his remixes were frequently played throughout clubs in Israel. 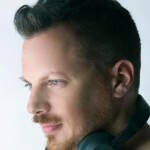 His Dj sets were featured at radio stations such as Radio Tel Aviv 102FM , MIAMI GLOBAL RADIO, Globaldjnetwork station, as well as a special set of original mash ups on Israel nationals’ radio. 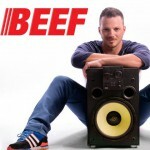 Asaf played alongside with big international names, such as Offer Nissim, Jack Chang, ABEL, Manuel Carranco, Phil Romano, Dj Rado, Dani Toro, Chris Bekker, and many more. As part of being one of FFF Shirazi’s residents, in 2012 Asaf participated in a Special production for Madonna official Party called White Goes Wild party, opening her world tour in Israel. 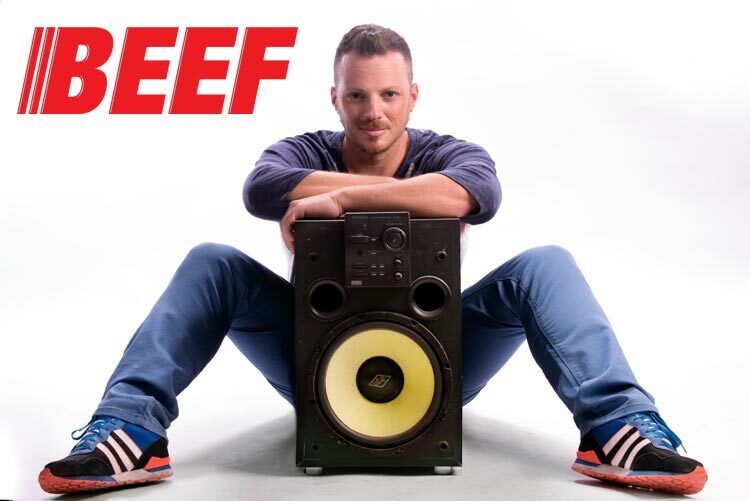 Later that year Asaf was the first Israeli Dj to play in Folsom Europe Berlin at the famous Street Fair main event and was invited to spin at Tel Aviv’s Pride events on the main stage, while 130,000 fans were showing their love back. 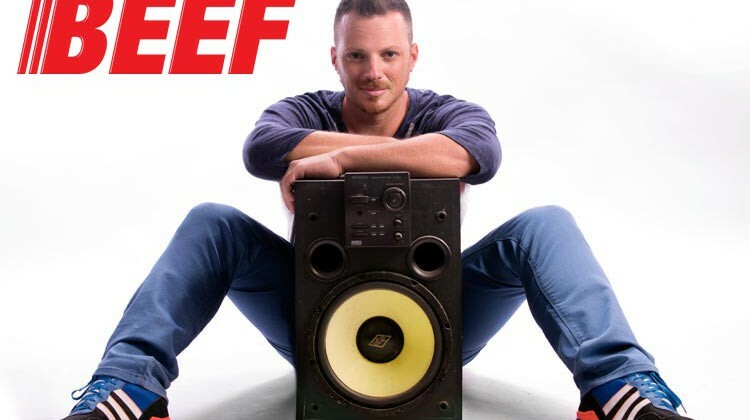 Asaf holds an International residency at the famous FFF Shirazi Productions (Haoman 17), BEEF TLV (Hangar 17), Revolver Berlin and has been playing in major clubs in Israel, and all over the world. 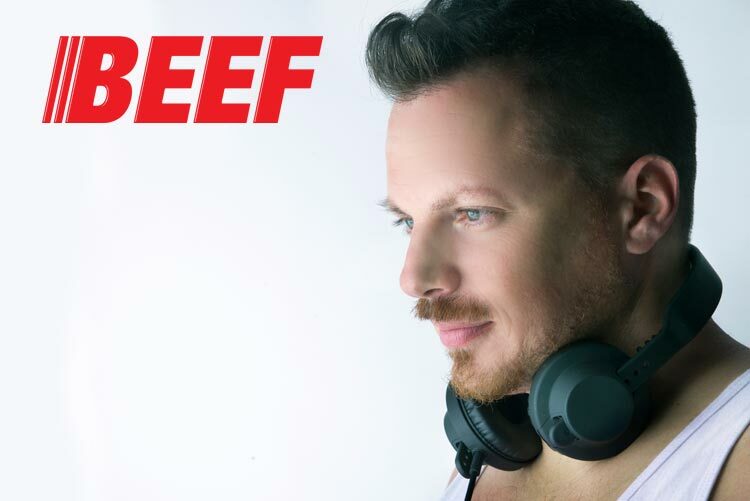 He began his world tour workin’ the biggest club in the world- Privlige Ibiza (SuperMartXé), XLSIOR Mykonos Festival, Folsom Europe (KitKat Berlin), Monreal BlacKKnight (Canada) and more. 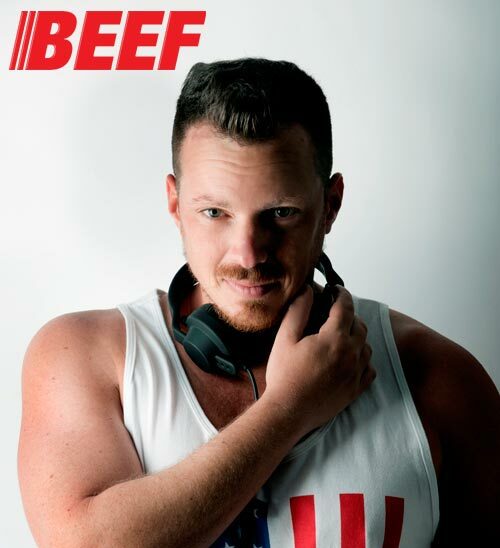 At 2015 Asaf featured on the first Ibiza Gay Pride, and collaborated with INTO THE TANK at Madrid Gay Pride, and is to Dj at Berlin New Year’s celebration as well as Leather Pride 2015 official Parties at Antwerp. and is constantly spreading his passion for Music, and energetic vibes all over the world! !